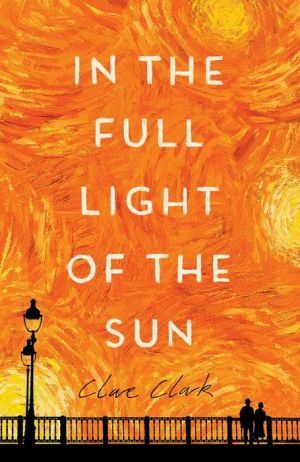 Based on a true story, this gorgeous new novel follows the fortunes of three Berliners caught up in an art scandal—involving newly discovered van Goghs—that rocks Germany amidst the Nazis’ rise to power. In the Full Light of the Sun explores the trio’s complex relationships and motivations, their hopes, their vanities, and their self-delusions—for the paintings are fakes and they are in their own ways complicit. Theirs is a cautionary tale about of the aspirations of the new Germany and a generation determined to put the humiliations of the past behind them.